In partnership with 1800® Tequila, Billboard, the largest voice in music announces today, “Refined Players” – a five-part digital documentary series showcasing how five musical talents from all over the country were brought together in 3 days to record a new, refined sound. 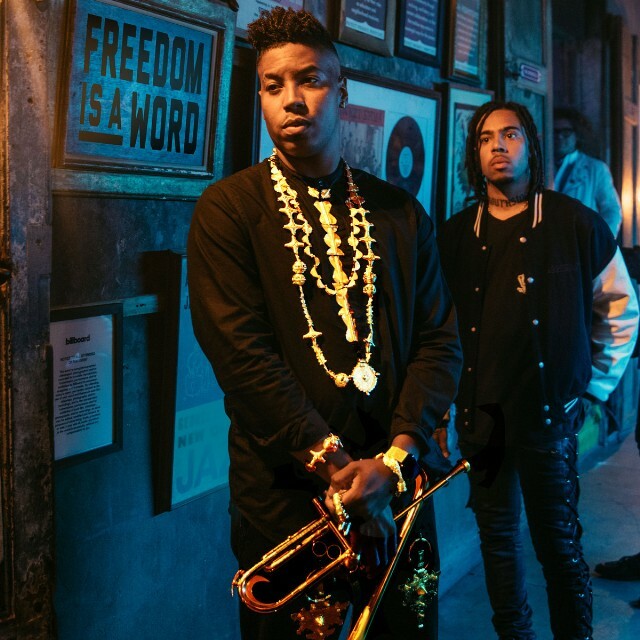 The video series will launch today and is led by award-winning jazz musician Christian Scott, and features hip-hop artist Vic Mensa. Through “Refined Players,” 1800 Tequila and Billboard followed Christian Scott on his discovery of diverse music talents and sounds from various cities including New Orleans, Chicago, Philadelphia, the Bay Area and New York. 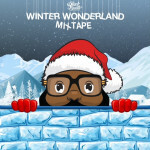 The artists were then combined into one new collective, and recorded a newly refined track, “Freedom is a Word,” a genre-bending exploration of hip-hop and jazz. The final track was previewed live on October 18 during an intimate event at Preservation Hall in New Orleans and will be released on Friday December 8th. The “Refined Players” series, conceived by CP+B LA and executive produced by Billboard, captures the hard work, honesty and passion of Scott, Mensa and the rest of the Refined Players collective of Joe Dyson, Weedie Braimah, Joe Harley, Elena Pinderhughes and Derrick Hodge. It is the latest in a year-long showcase of musical collaborations from 1800 Tequila, the world’s first super-premium tequila. At thirty-four years old and a native of New Orleans, Scott brings a unique perspective to the “Refined Players” project. As a jazz-trained, Grammy award winning musician, he designs his own instruments, has his own label imprint, and releases all of his new music via his own app, Stretch Music. Although he is a one-man tour-de-force, his music still remains a powerful influence within the industry. Critically acclaimed rap all-star Vic Mensa recently released his long-awaited full-length debut album, Autobiography. Speaking to the generation of hip-hop’s wonder years, Mensa’s first solo album is comprised of confessional, confrontational and powerful messages. Mensa is currently touring with Jay-Z on his 4:44 tour, which opened up in Anaheim at the Honda Center on October 27.